Check out KXT’s photos from Friday night at Oaktopia 2016. 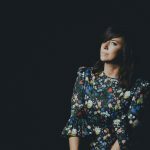 Enter to win tickets to see Cat Power on January 25 at South Side Music Hall. 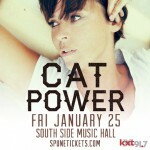 KXT Presents Cat Power on January 25 at South Side Music Hall.